Tailbag Holdall. 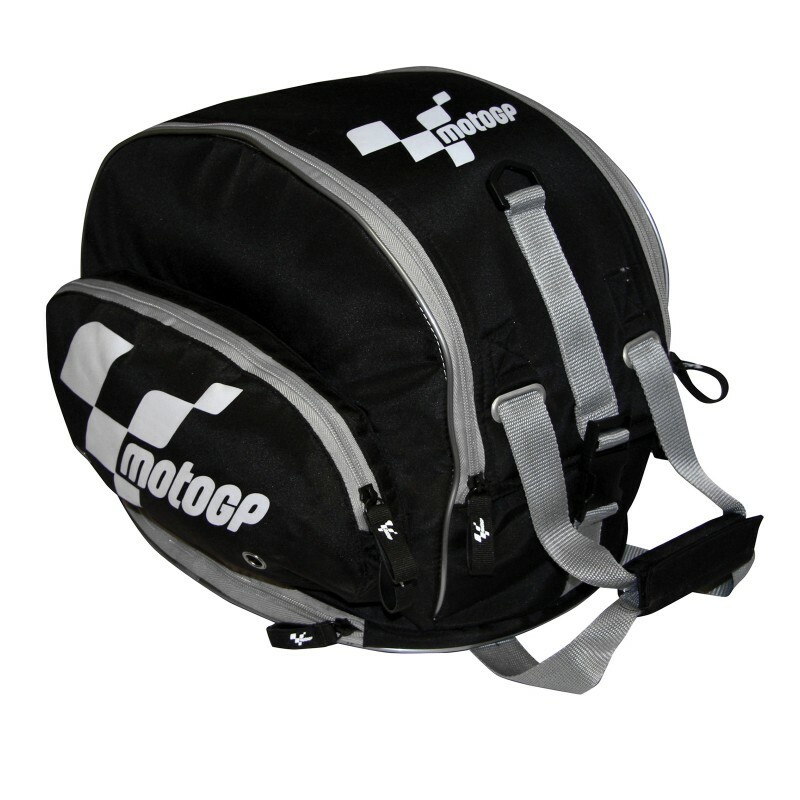 This tailbag holdall is shaped specifically to carry and store one crash helmet, and can also be used as a convenient tailbag. Manufactured from robust microfibre outer material, it is fully lined for extra protection. Each side features external compartments for gloves and accessories. When off the bike, the tailbag straps and bunjees can be stored in the base compartment. Complete with shoulder carry strap and storm cover. Shaped specifically to carry and store one crash helmet. Can also be used as a convenient tailbag. Manufactured from robust microfibre outer material. Fully lined for extra protection. Each side features external compartments for gloves and accessories. When off the bike, the tailbag straps and bunjees can be stored in the base compartment. Complete with shoulder carry strap and storm cover.